Crochet! 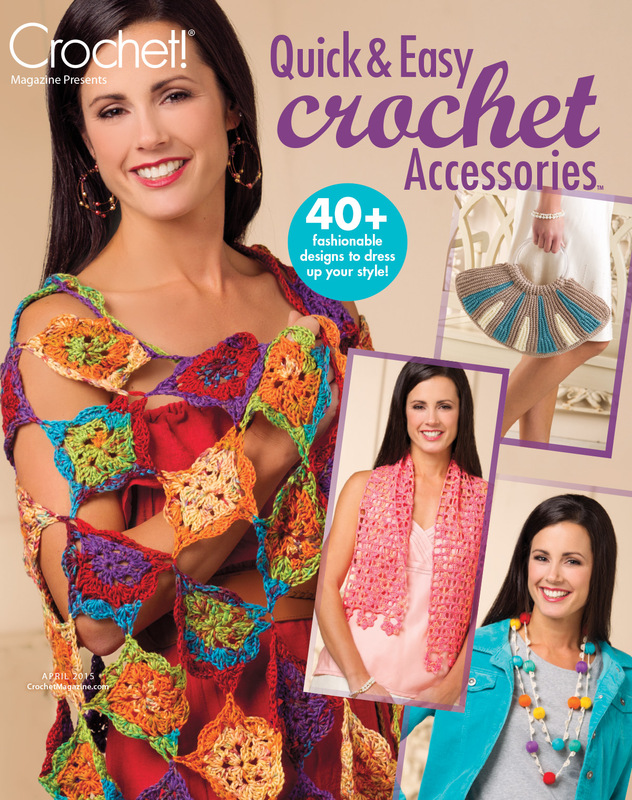 magazine has a newsstand special issue out called Quick & Easy Crochet Accessories. The e-magazine is available at Annie’s Craft Store website and the print version is available at selects newsstands beginning today (Feb. 17, 2015) or you can it purchase online at Annie’s Craft Store website. 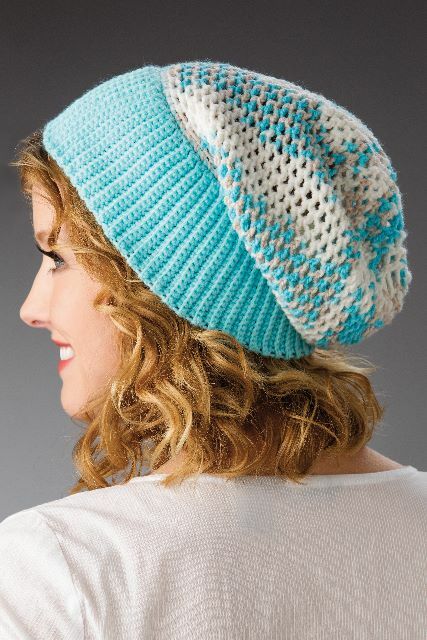 This special issue includes about 40+ fun, easy crochet patterns to dress up your spring and summer styles! Featured sections are Sweet Summer Scarves, It’s a Wrap!, In the Bag, Just Perfect Jewelry, and Heads Up! This entry was posted in Crochet and tagged crochet beanie, crochet scarf, Flowers in Paradise Scarf, Spring Breeze Beanie.